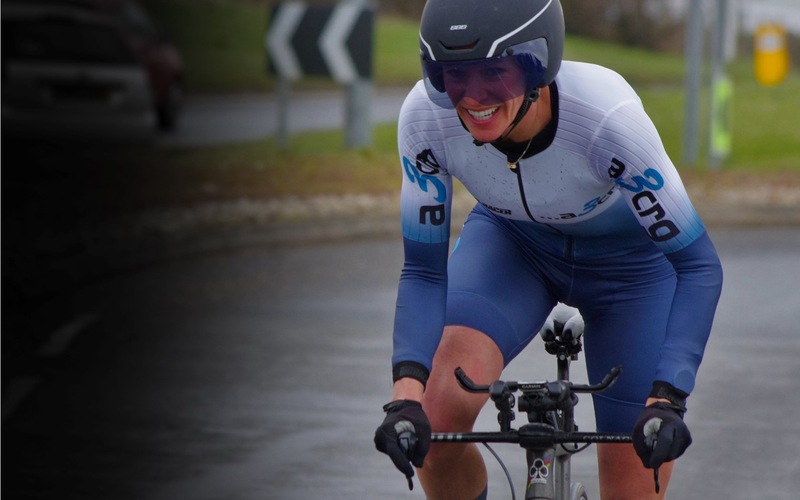 The team is based on the West Sussex, Hampshire and Surrey border and is renowned for its cycle racing teams and for its top notch timetrial events programmes. With men and women's teams competing at Club, National (Team Champions at 10, 25, 50 miles!) 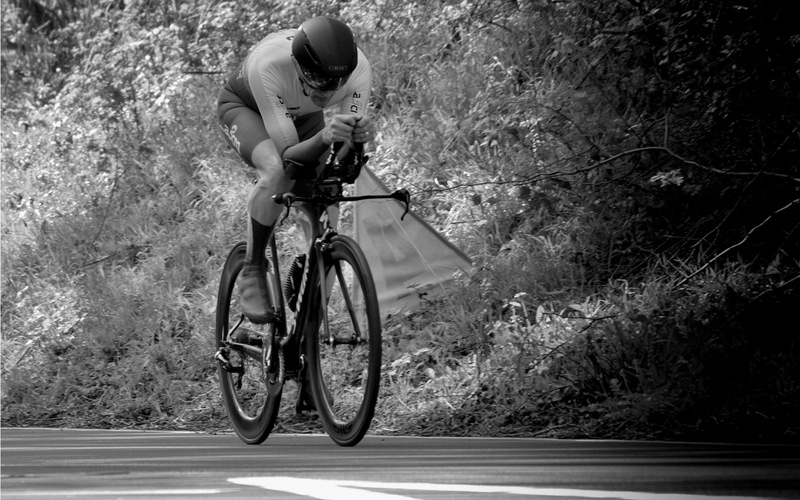 and International events, this is a team to boost your competitive cycling ambitions at any level. 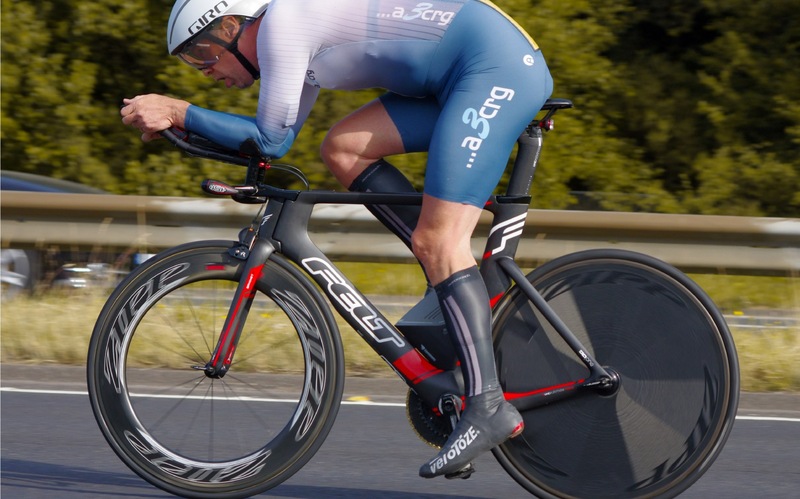 For the latest team and event news read our facebook and twitter feeds below and for more background information please click here, why not also take a look at our social page for team rides on strava, training camp videos and lots more..
...a3crg runs National & Club timetrial events around the A3 area, primarily based in Greatham. It also runs a hugely popular Summer Season of timetrials on a Wednesday evening. Events are a first class experience, with an event hall base, timing results printed, refreshments and prizes! Each event is an "Open Event". Entry online via the CTT site. You can leave us a "paper entry". Entries will close on the Thursday for the following Wednesday. Start sheets will be published on the Monday prior to the event. The usual competitions and prizes will still be in place. Possible late entries may be excepted, spaces announced on our facebook feed - see above. We have made the changes for several reasons but mainly to make the entry procedure more transparent, we have had a lot of riders last year asking us to guarantee them a ride as they are travelling a distance or work late, these measures should address these issues. On a similar issue we also had a problem last season at our Buriton event where a few riders thought the entrance fee was included within the Greatham Series combined fee. Entering via the CTT site will alleviate any doubt and will be more transparent; also if we cancel any event through rain we can refund you on-line. So how is this all going to benefit you? All the events are "open" thus the results will count towards Vets Standards, age records, South DC points competition or if needed, open event times for National events. If the events are a "fiver" then Priority will be given to the regular riders who rode and supported the Greatham Series last year. If the event has a £9.00 entry fee then it is normal entry conditions. Some events may have additional T&C but just remember to leave those long socks at home. If we do not have a full field then we will have "club event" places available. The number of places available will be published on our Facebook Page, they will be a FCFS basis only. Is there a league fee? Yes, the same as other years it helps to cover the costs of the Trophies this year it is £3.00 but free for those previous League Riders who have entered all the events. What happens if I pre-enter but can't make it on the night, will I get a refund or credit? No, it is just the same as a DNS in any other Open. Any rider on the start sheet we will have to pay a levy whether they ride or not. It is part of the problem we had last year, riders who missed a few events thought they should be able to ride the Buriton event for free. On the line entries will be available when? Numbers will be known once we have downloaded the entries from the “Open Event”, we will publish it either Sunday or Monday, they will be on a First Come First Served basis.